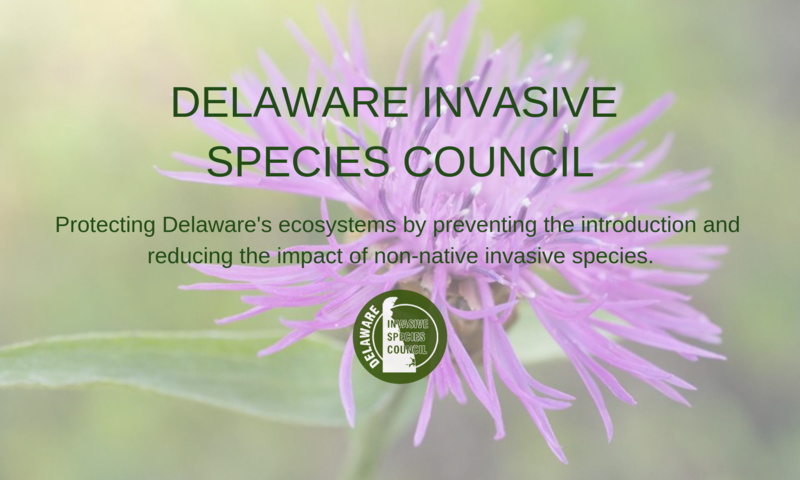 Invasives in the News – Delaware Invasive Species Council, Inc.
Could you be spreading invasive species without realizing it? 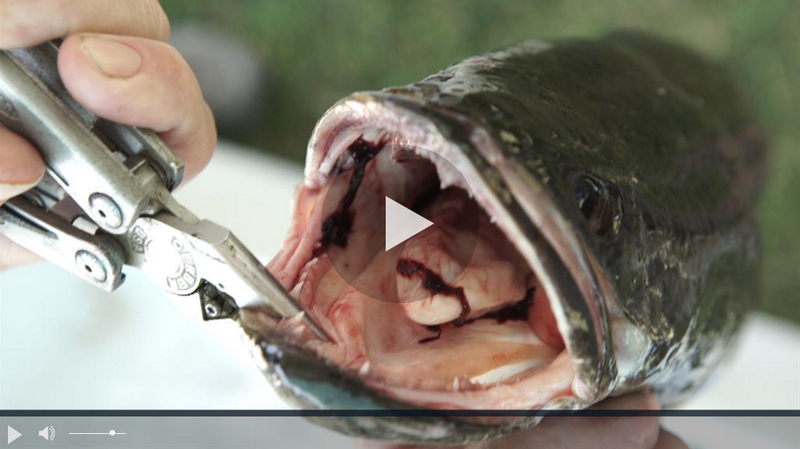 Check out this list to find out! 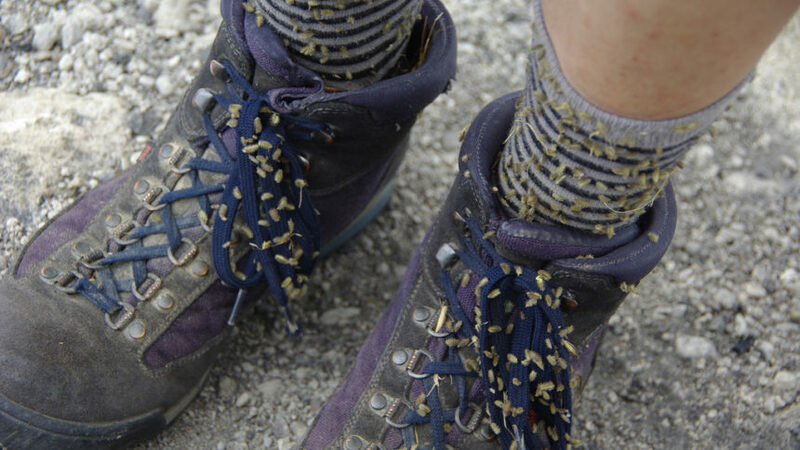 From artificial Christmas trees to running shoes, we look at some of the ways you could be spreading invasive species. 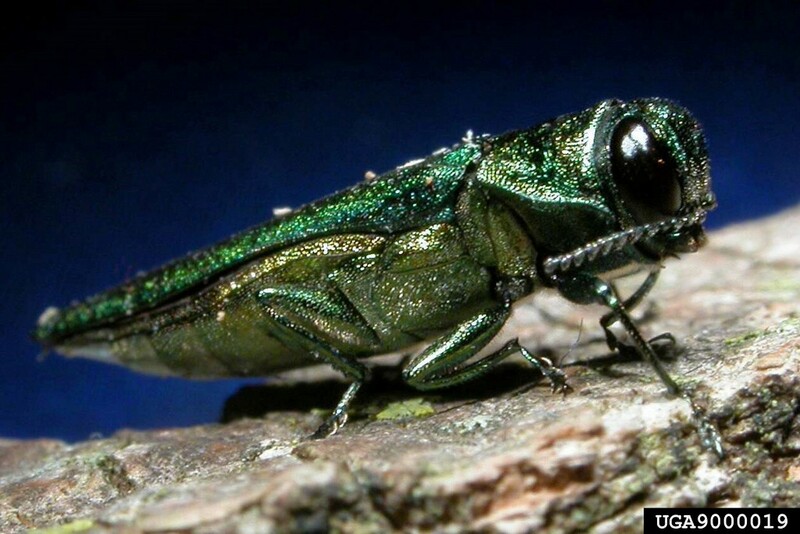 “A destructive, invasive beetle that kills ash trees, the emerald ash borer (EAB), has been confirmed in Delaware, making it the 28th state to have found the insect. 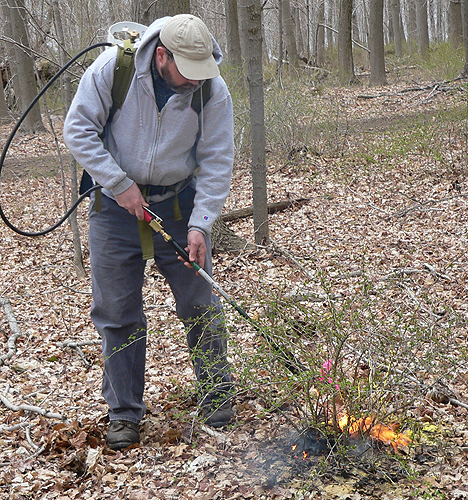 The statewide impact is expected to be minimal, as ash trees make up only around two percent of Delaware’s tree stock and the state has been preparing for more than a decade. 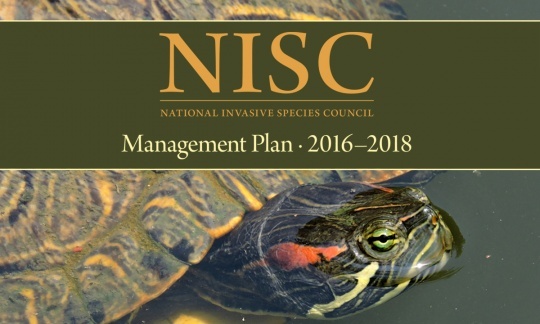 “Because this was not unexpected, we have been working for several years with cities, towns and civic groups on plans to manage and replaceash trees,” said Dr. Faith Kuehn, administrator of DDA’s Plant Industries Section, which oversees EAB detection, control and prevention in partnership with the U.S. Department of Agriculture’s Animal and Plant Health Inspection Service. 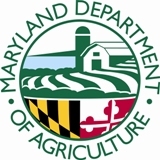 Delaware will also be added to a federal quarantine already in 27 other states restricting the interstate shipment of all ash wood and wood products – ash nursery stock, green lumber, waste, compost and chips – as well as hardwood firewood of all species. Some shipment out of state may be permitted if certain requirements are met and a federal permit is issued. 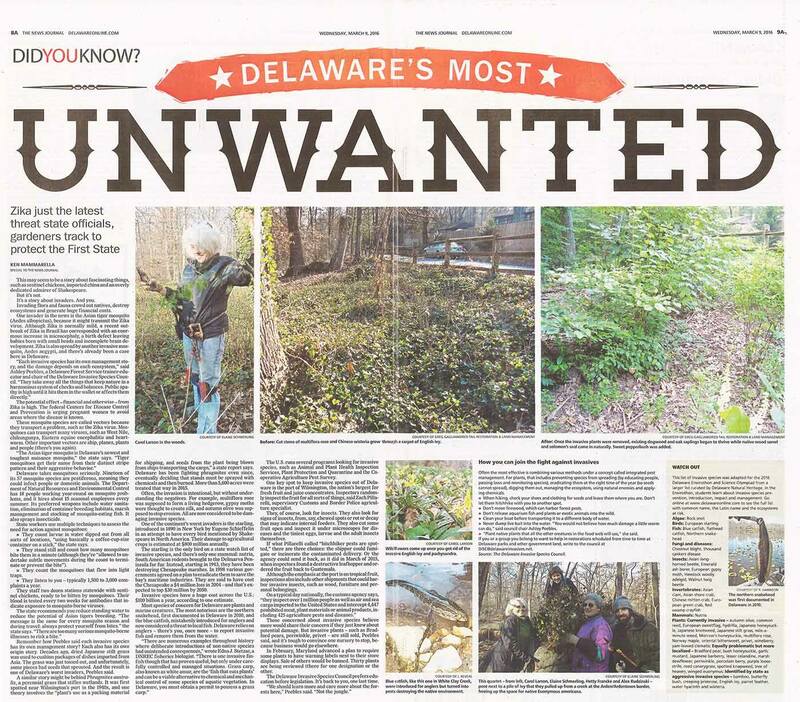 Visit http://dda.delaware.gov/plantind/eab.shtml for more information. Check out this article from Wednesday’s News Journal! It features an interview with our Chair, Ashley Peebles, and photos from our Education/Outreach Co-chair, Greg Gagliano!